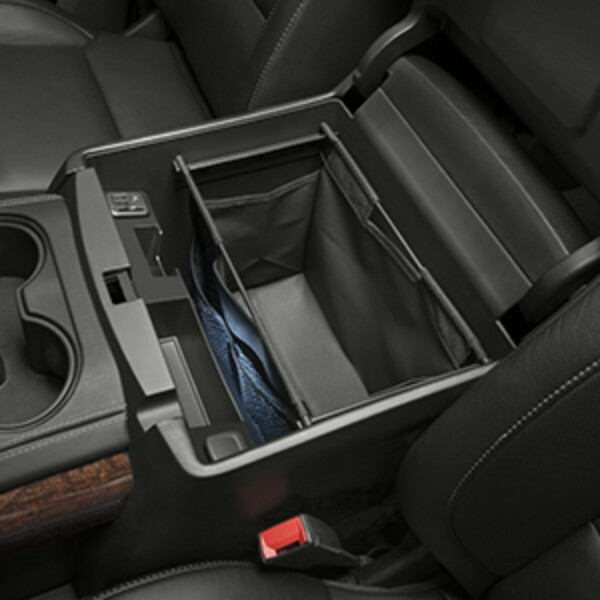 This Front Center Console Expandable Tote hangs in the front console like a file folder. 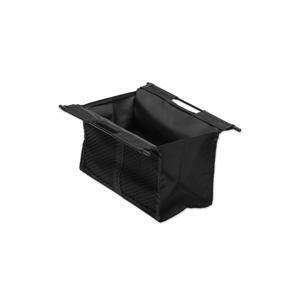 It is great for storing small items like a cellphone, CDs, DVDs, etc. while you travel..